Clear Brew in Gloucestershire has over 40 bars in and around Gloucestershire that rely on our services to provide clean brew lines and efficient dispense systems essential to quality beer and cider delivery. We count tenanted pubs, free houses, sports clubs and social clubs amongst our clients; wherever beer or cider is served, and line cleaning is required, we will add value. Several of our customers are CAMRA award winners, such The Kemble Brewery, Cheltenham; and both finalists from Gloucestershire in The Great British Pub Awards 2017; The Lamb Inn, Stroud and Sup & Chow, Cheltenham, have their lines cleaned by Clear Brew Gloucestershire. 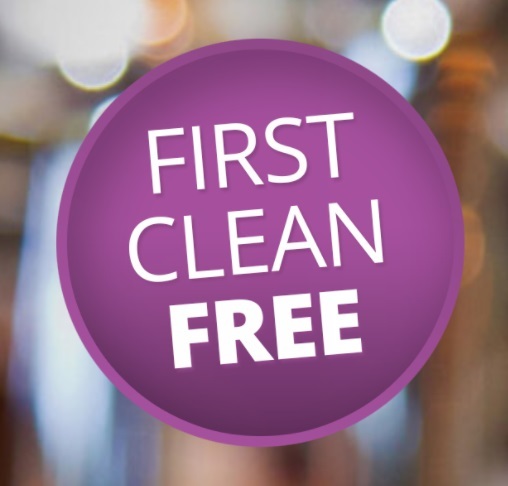 Clear Brew Gloucestershire provide a fully managed regular dedicated beer line cleaning service to over 1000 licensed premises, including pubs, bars, clubs, social clubs, sports clubs, hotels and more. 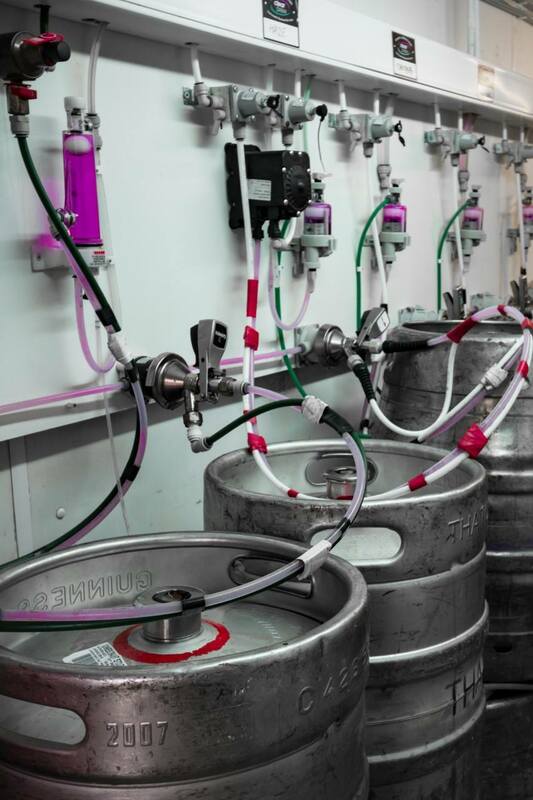 Our beer line cleaning systems clean both keg and cask lines maintaining dispense quality on a regular repeat 3 weekly cycles. Our experienced technicians complete a full line clean plus cellar check on each visit to ensure your products and equipment are sustained in top condition. We use our own fully integrated verification system inputted by our technicians live whilst on site after job completion and uploaded to a central database. This allows us to maintain standards not only in individual accounts but across our entire network and ensures that we provide a first class service time and time again. Using a specialised water fed mixing unit coupled with inhibitors, market leading chemicals and our thorough techniques, all carried out by our experienced technicians. This service is guaranteed to save you money, reduce your wastage and improve the quality of your draught products, in turn, it will also reduce your risk, maximise your yields and add real value to your business. Here at Clear Brew, we are experienced and professional beer line cleaners that understand Beer, it’s what we do and all we do. We understand the processes involved in growing, brewing, delivery and the dispense of both keg and cask products and ultimately how those products should be served and enjoyed by customers throughout the UK and indeed the world. For years and years, beer lines have been maintained on a weekly cycle and whilst we agree that there is nothing wrong with traditional manual line cleaning times have changed with the industry moving forward with advancements in cooling, machinery, chemicals and indeed the products themselves. Whilst many of these new advancements require huge installation costs and/or ongoing fees and contracts and others sold simply as a fit and forget, all have been designed to move line cleaning frequency away from said weekly cleaning. Where we stand apart is that our tried and tested methods are designed to simply marry up to the existing cellar set up, no expensive installs, no contracts and no upfront money, simple! Couple this with our own unique and portable water fed mixing units, market leading chemicals and industry tested inhibitors means that our Eco led fully managed and labour inclusive repeat Beer line cleaning service reduces costs, cuts waste, minimises risk and improves draught beer line quality. With no upfront costs and seeking no contracts, our service becomes a vital repeat service that our customers come to rely on and are happy to endorse. As we have grown we have adapted and constantly tried to be the very best at what we do and in 2012 we began franchising our business model. We chose franchising rather than just employing people and our nationwide network of highly trained franchised owner/operators care passionately about what they do and why, have a vested interest in our business, their business and more importantly their customer's businesses.